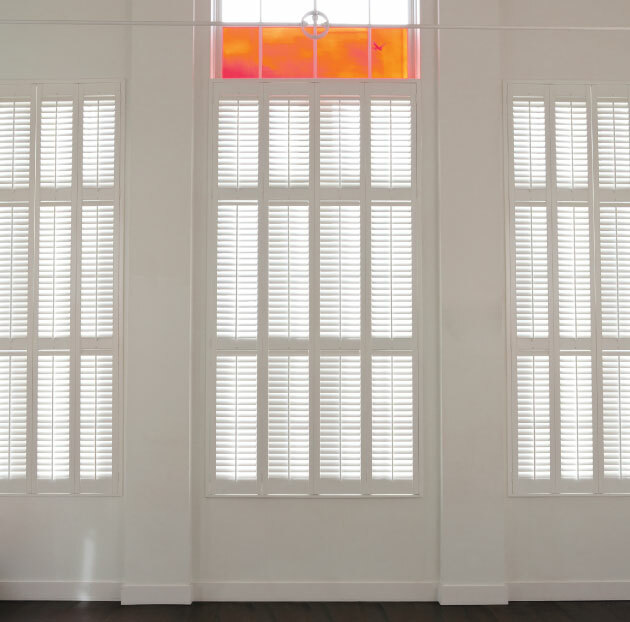 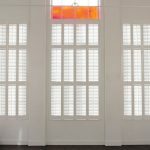 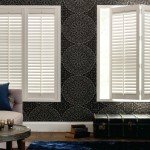 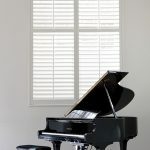 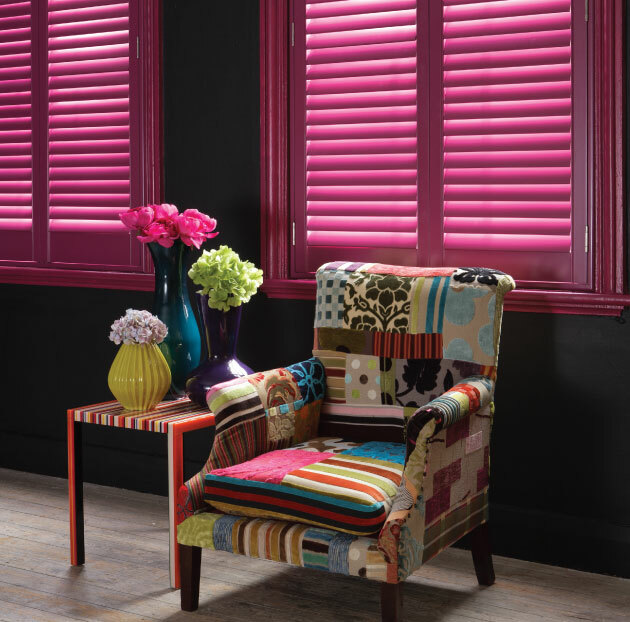 Plantation shutters are the pinnacle of window treatments. 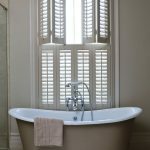 Inspired by the grand houses of the historical cotton plantations in America, these window shutters add a touch of splendour that no other blind can rival. We are proud to be able to supply and fit state of the art plantation shutters. 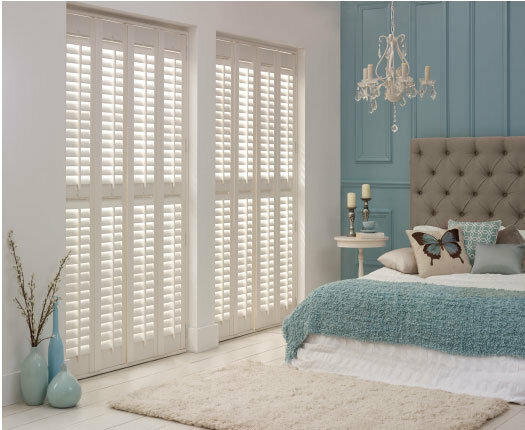 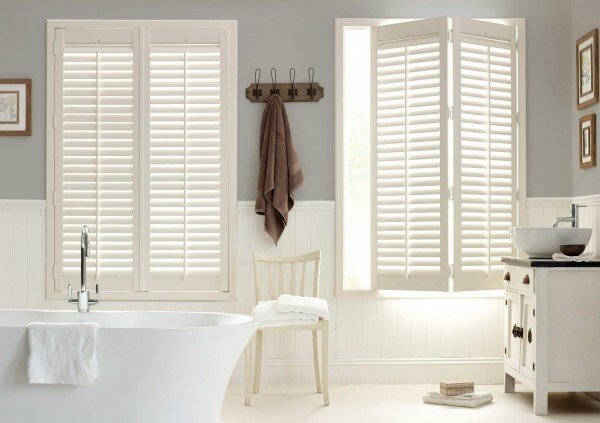 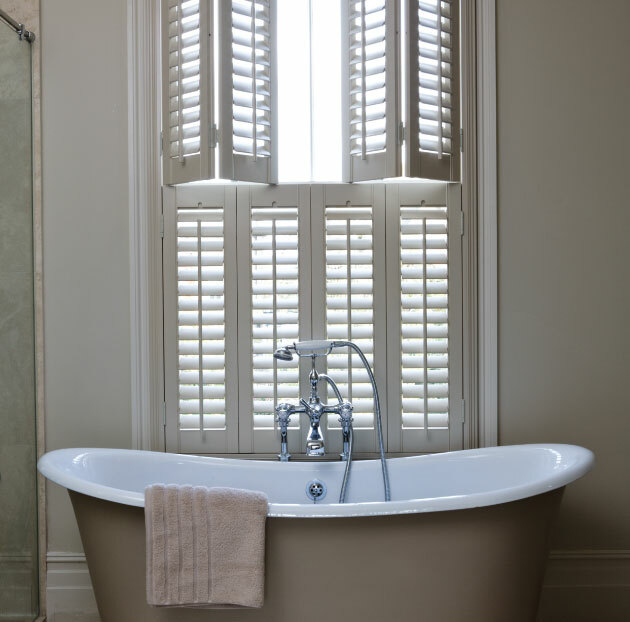 Our window shutters can be installed in any room in the house including damp or humid areas such as bathrooms, kitchens and swimming pool enclosures. 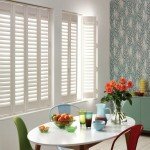 This is thanks to our shutters being constructed from reinforced UPVC. 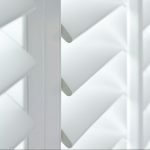 This is then coated with a satin white wood effect to give the luxurious look of real wood but the durability of UPVC. 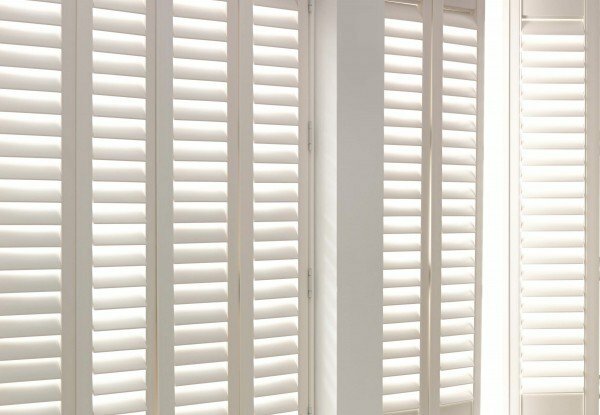 Plantation shutters are child safe as they are free from cords or control wands. 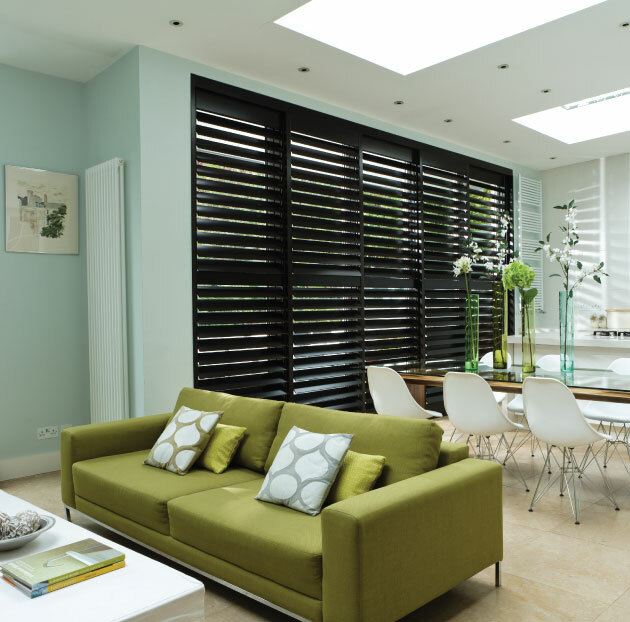 Instead, the louvres or slats can be adjusted easily by sliding the cleverly designed integral adjuster. 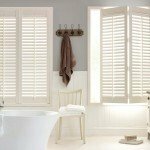 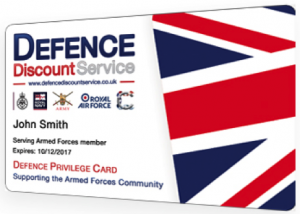 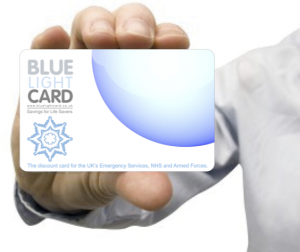 They are also exceptionally easy to clean! 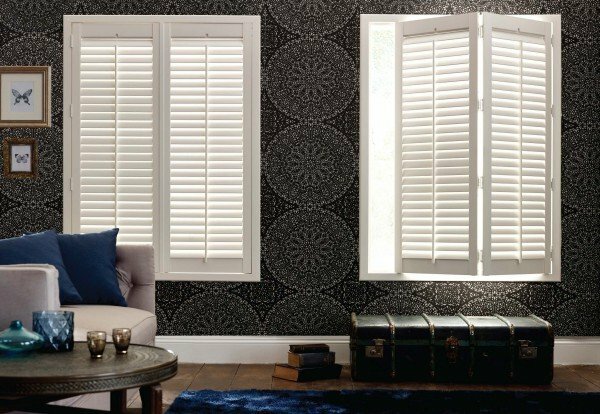 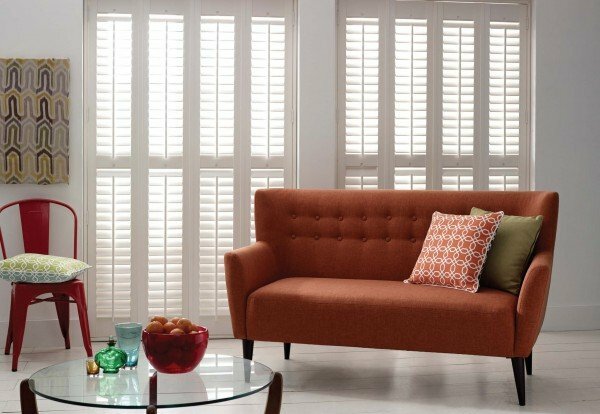 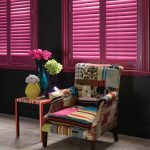 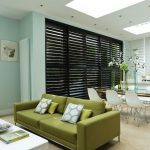 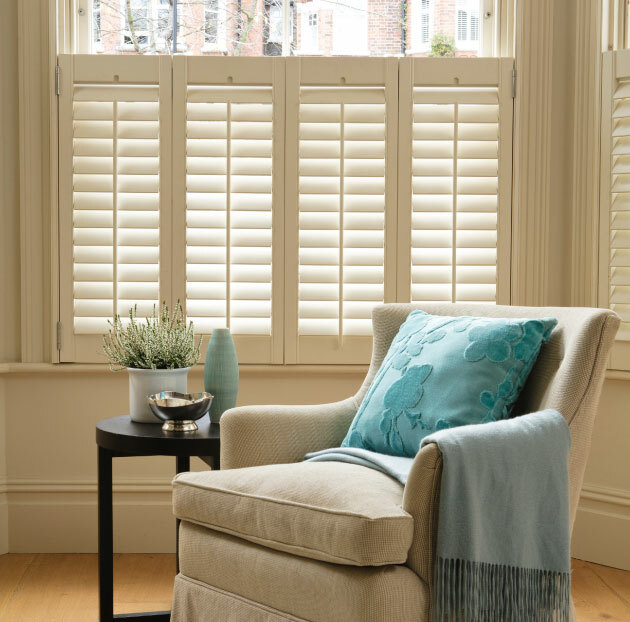 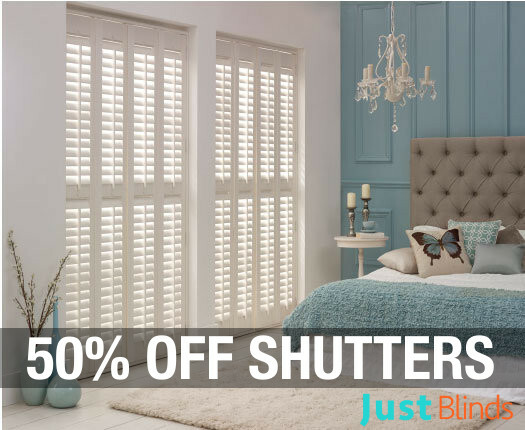 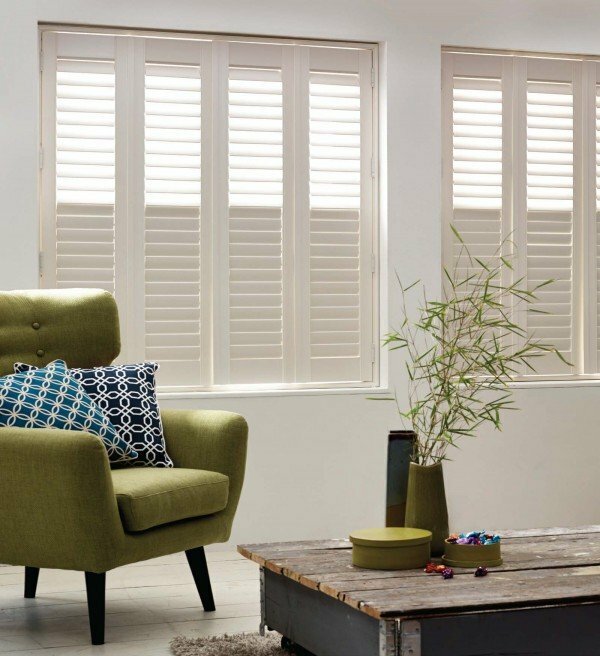 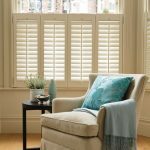 Why not make an appointment for a free plantation shutter quote and see how Just Blinds can help you select your ideal window treatment and save money at the same time! 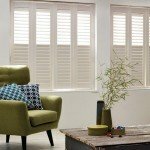 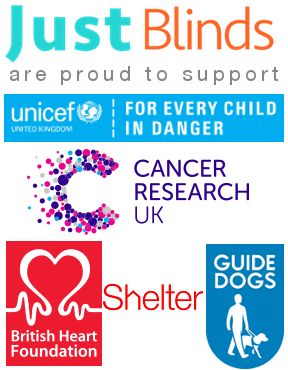 Based in St Helens and Wigan, Just Blinds has fitters covering Bolton, Warrington, Leigh, Salford, Manchester, Stockport, Bolton, Chorley and Preston. 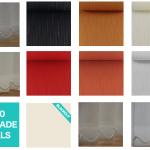 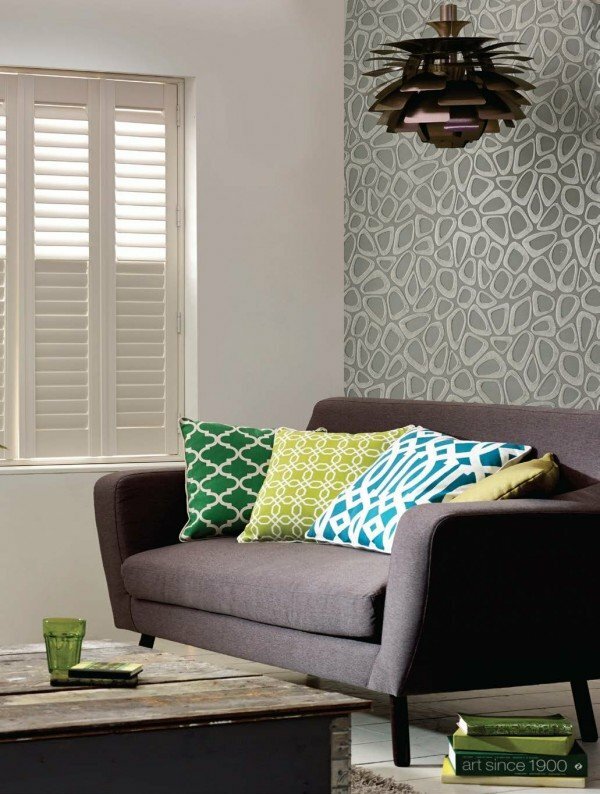 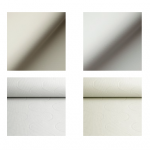 We’ve been manufacturing and fitting window blinds in the North West for over 15 years. 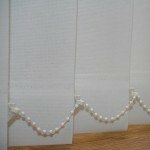 Trust Just Blinds for quality and value. 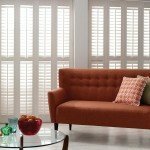 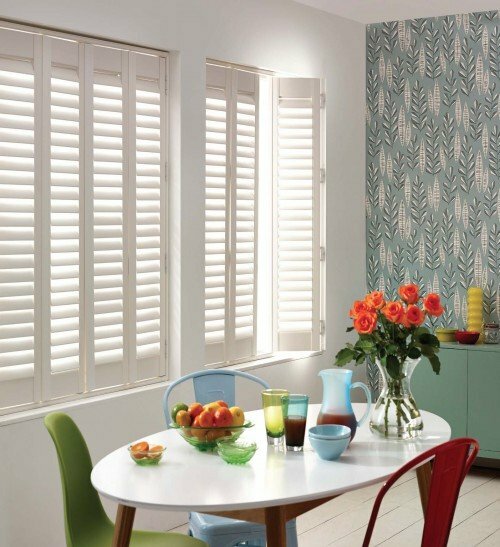 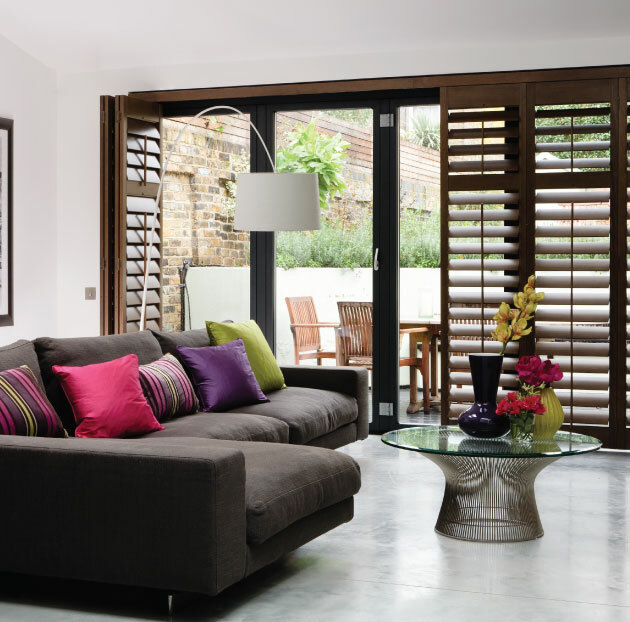 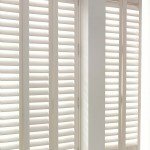 WHY NOT ARRANGE A FREE SHUTTER QUOTE?